There is a sound that is instantly recognisable to Britons far and wide; a sound that will have even the most composed of people flapping madly around their heads in a frantic flurry; a sound that will remind some of a quick sharp stab of pain and have others fearing for such an experience. Yes indeed, bees certainly have the Marmite effect on many of us. Some people love them, some people hate them. In truth, whether we love or hate bees, we all need them. Without these funny little buzzing insects pollinating our plant life, not to mention producing the most luxurious melted gold, the health of the planet might well be in a much worse state. 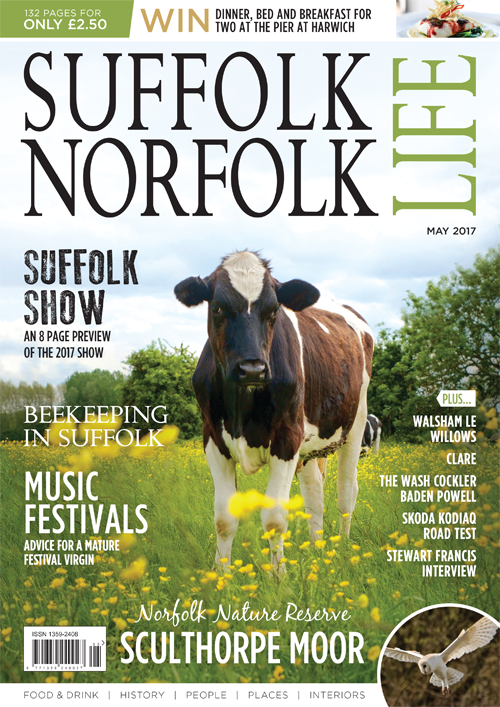 The Suffolk Beekeepers Association is keen to provide these essential bees with as many safe places as possible to live and produce honey whilst maintaining the good condition of the beautiful countyside of Suffolk. 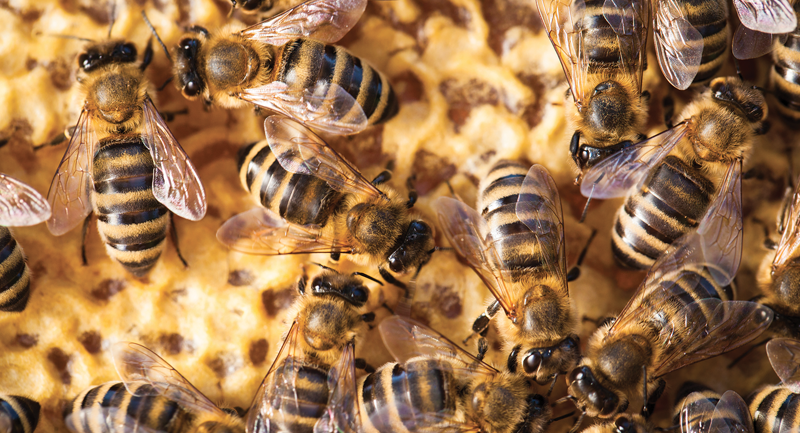 The Suffolk Beekeepers Association is a large community of those who avidly love bees. The Association has been around for quite some time in Suffolk and dates back to 1880 and is the regional representative of the British Beekeepers Association.